See the attached photos and P.M. for appointment to view the items. Need a front loading washing machine in good condition. 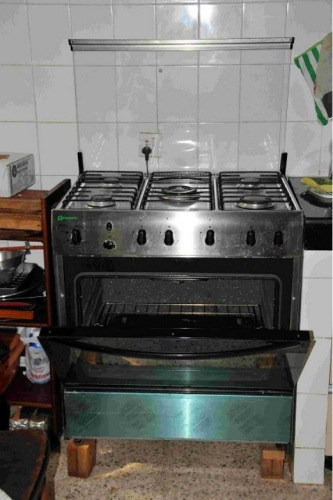 Two burner gas stove for sale in brand new condition. 2.5 yrs old, in good condition. Looking to buy second hand Split Air Conditioner 1.5 Ton in a good condition. Please contact on below number or send an email. Urgently looking to buy second hand Washing Machine (Fully Automatic) in a good condition. Please contact on below number or send an email. Delhi is definitely getting warmer, and I think I need to get myself a small fridge. 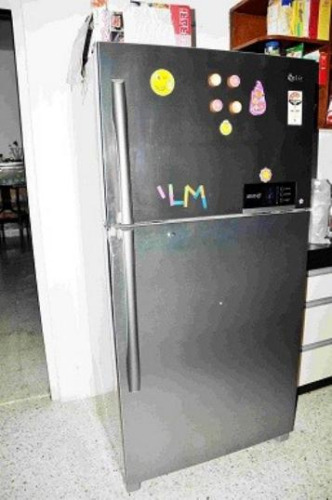 For sale about 3-4 year old very well maintained LG double door refrigerator as moving out of India. I am selling with attachments. 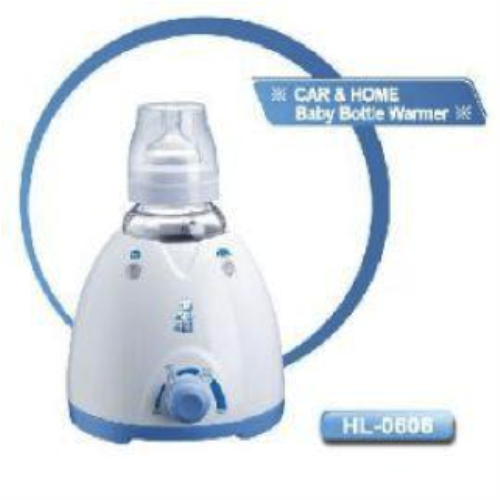 I had brought it from UK and as we are moving out of India, we would like to sell.